Visit your local hearing healthcare professional for custom-fit ear protection and a hearing test. 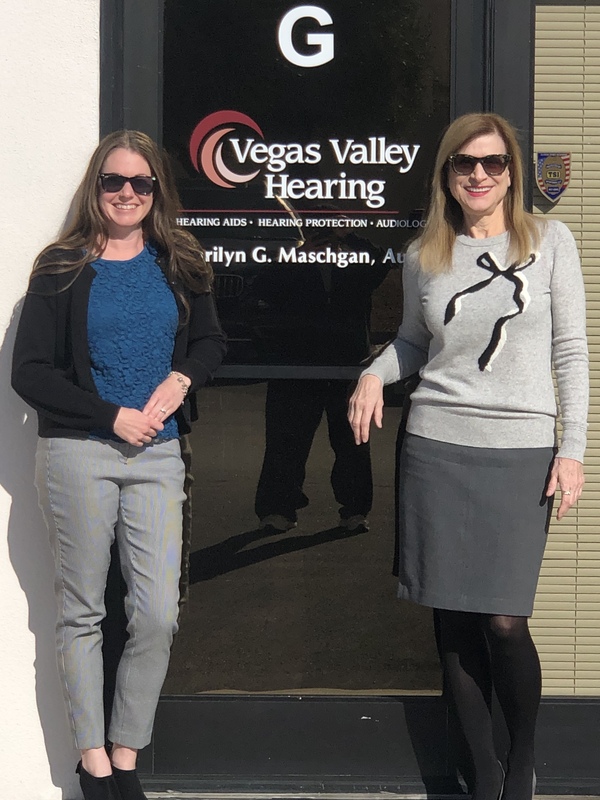 A hearing healthcare professional can provide a hearing test to determine your baseline hearing level and determine if you have any hearing loss that should be addressed. Hearing care professionals also can provide custom ear protection to ensure a proper fit. 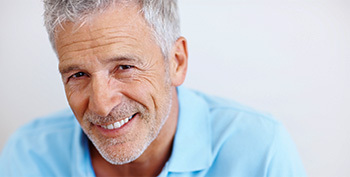 You also can take the free, confidential, online BHI Hearing Check at https://www.betterhearing.org/check-your-hearing to determine if you need a comprehensive hearing test by a hearing healthcare professional. 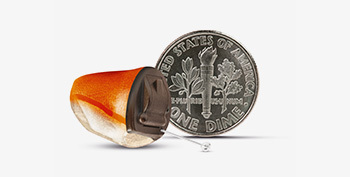 The BHI Hearing Check prompts you through a series of questions in just a few quick minutes. My wife and i felt quite fortunate when Albert could complete his research while using the ideas he acquired through the site. It's not at all simplistic just to possibly be making a gift of tactics other people might have been trying to sell. And we also realize we have the writer to be grateful to for that. Most of the illustrations you have made, the easy web site menu, the relationships you help to foster - it's got everything unbelievable, and it's really assisting our son in addition to the family believe that this topic is cool, which is seriously important. Many thanks for all the pieces! I together with my pals were taking note of the great techniques found on your website and so all of a sudden I had a horrible feeling I had not expressed respect to the blog owner for them. Those ladies were absolutely excited to read them and have now without a doubt been taking pleasure in them. Thanks for actually being indeed accommodating and then for picking varieties of smart areas most people are really eager to discover. My honest regret for not expressing gratitude to sooner. I enjoy you because of your whole efforts on this website. My daughter really loves participating in research and it's really simple to grasp why. Most people notice all regarding the lively mode you create useful tips through your blog and in addition increase response from people on this point while our own simple princess is really discovering a lot. Take pleasure in the remaining portion of the new year. You're conducting a powerful job.